Kitchen display system is an informing and ordering system. 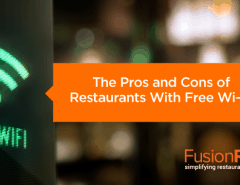 Restaurants today are constantly updating their technology to meet the rising consumer demand. It is not only about providing free Wi-Fi, online order and table kiosks but to ensure a seamless operation, the role of a kitchen display system is unparalleled. A kitchen monitor system in the background is not just a mere technology for satisfying the guests, but yes, it does change how a restaurant performs. As per the definition, the purpose of a kitchen display system is to replace the kitchen order ticket system. To put it simply, the display reflects how the food is routed from the kitchen to the tables. It also controls how the recipes are prepared alongside monitoring every minuscule data of the kitchen operations. A functional KDS restaurant or a restaurant with a display system plays a crucial role in improvising the efficiencies of kitchen management. Here are the perks you enjoy with its installation into your kitchen. An efficient meal coursing helps you to plan a group of items t set the table, like desserts, drinks, table service, etc. It is the job of the coursing manager to regulate everything. Customize or change the rules as per the items displayed on the board. Base it on the item identity and the timing to ensure the delivery of each item that is freshly prepared. Two different dishes take different times to cook. For example, salmon fishes take lesser time than the red meats and it is indeed a challenge for the restaurateurs to manage the cooking orders of these dishes in such a way that they arrive on time in their piping hot stages. The function of the recipe viewer helps in managing the dishes and the procedures from a single location. Search for the ordered recipes and also track for the available resources. Recipe details on the KSD also reflect the cost of training, allergy information, call information, nutrition and reduce paper wastage. A kitchen display system also helps in managing the quality control since the software includes the images of the exact of the end-products; that is the way the dish should look like. Never serve your dish stale. Know the correct flow of processing order in the right direction. What are the features of a regular or QSR kitchen display system? See the upcoming orders in a fixed grid or flex grid. 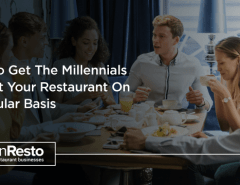 The fast-casual restaurants or quick service restaurants have to hustle into preparing the next item as soon as one finishes. You will be able to view items with flex item or line item. This is a critical view where rapid transfers of the restaurant offers are visible along with their station keys and routes. 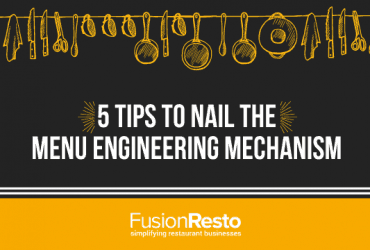 This feature is used in any sit-down eatery for supporting and work by the plating times and table services. This display type is dedicated to customer-facing and shows where the food items are; that is in which department. Did you know? You need your kitchen POS system integrated with your kitchen’s display. 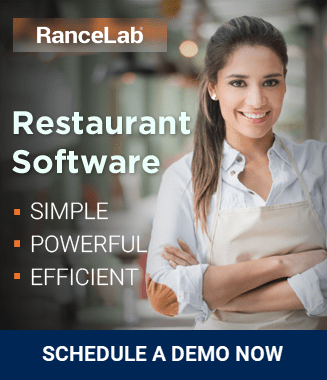 Allows online orders to get registered into the restaurant operations eliminating the need of a separate person of manually entering them into the POS. While taking orders on mobile devices, they automatically get updated on the display systems that reduce a significant amount of time by enhancing efficiency. 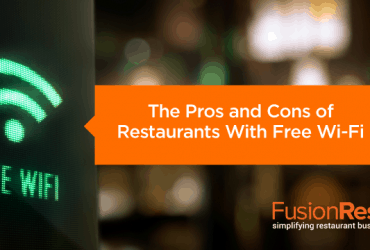 Through an integrated mobile POS, the service personnel gets notified immediately and the order processing takes place at the earliest ensuring the delivery of food at the table on the right time, fresh and piping hot. 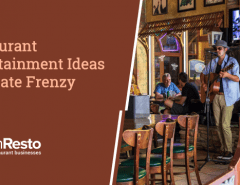 Getting analytical reports of the restaurant becomes comfortable with the efficiency this integration brings in and hence the restaurateurs can strategize effectively for the growth. 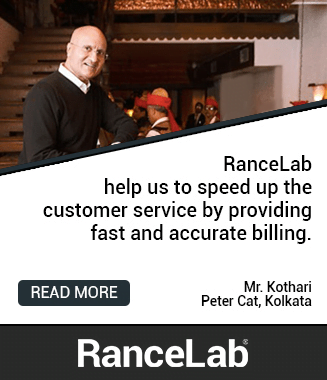 Kitchen display plays a crucial role in improving the restaurant operations through the enhanced speed of customer services, improved inventory management, reduced wastage control, better customer service, complete order tracking, and then accurate reporting. Turn in more sales, get more profits and give your venture a growth spurt with display systems for your restaurant kitchen.